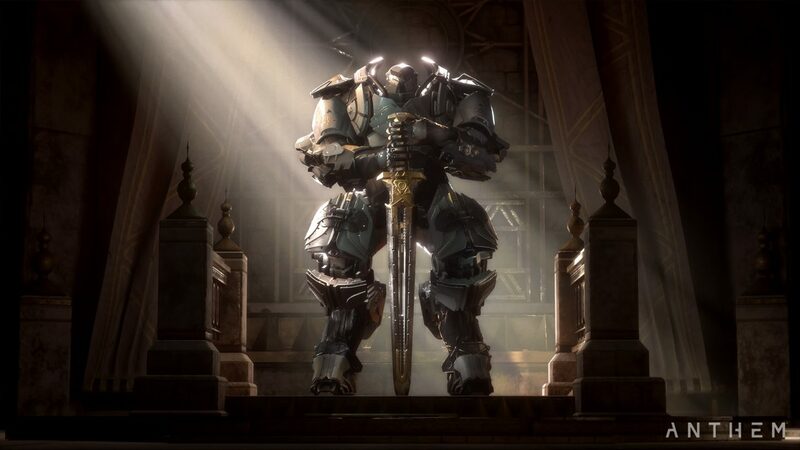 Anthem, the upcoming online multiplayer RPG developed by EA and BioWare is expected to launch in next month. 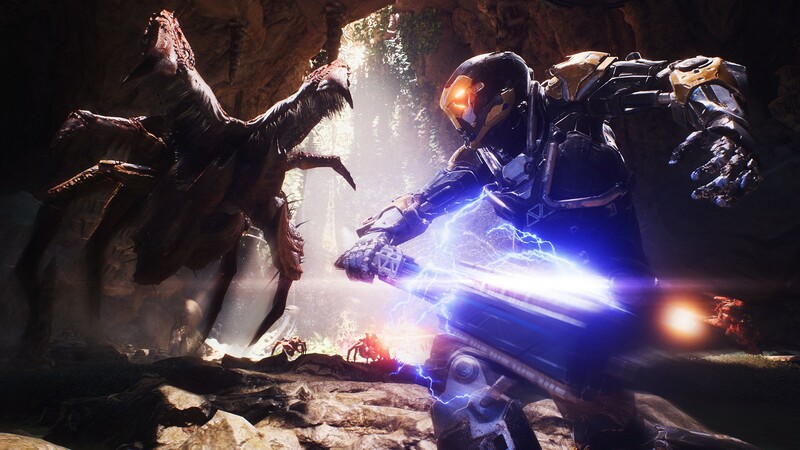 Recently, EA has shared the official system requirements for Anthem on PC. Previously, EA has launched the latest trailer which reveals a new Javelin and some impressive brand new contents included in the game. 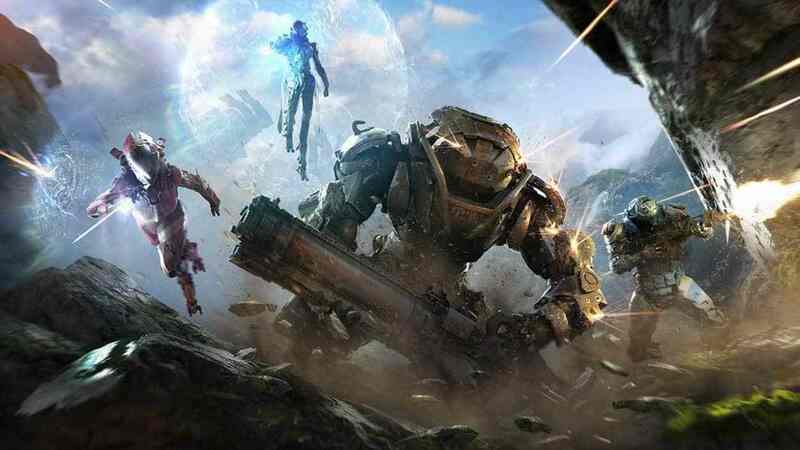 The developer also confirmed that for the PC version of Anthem will feature DLSS (Deep Learning Super-Sampling) support in order to give the best performance for the game itself. Anthem is scheduled for release on February 22 for PC, PS4, and Xbox One.